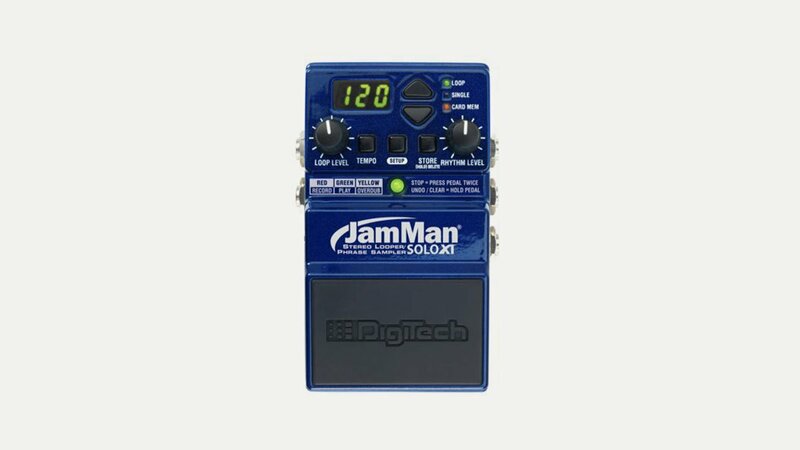 Digitech, part of the Harman Group, produce a full range of pedals as well as multi-effects. Their range includes the DOD, Whammy and JamMan Series of pedals. Founded in 1984 and based in the US they are an established name in the effects field and produce some innovative products such as their Trio Band Creator.